George, I have a similar memory of my Grandma & Grandpa Williams associated with the AHI monsters, but the Mummy jiggler in particular. Every time I look at it, I think of them and how excited I was the day they bought it for me. Great stuff. Did anyone else find this at Walgreens? I see a few of them going on ebay for $50+ and there are several Youtube videos of it. 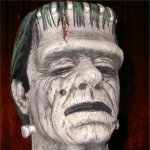 While not into creepy clown stuff for my collection, I feel obsessed to find one of these for $20 or less. Please advise and thanks! Excellent. When you can and much appreciated. Holy Two-weeks later Batman! Sorry about that little lapse. On one hand I'm glad to be blessed with a super full life, on the other...my brain has plenty of ROM, low on RAM! Everyone knows I love to show pics of stuff I get, I'll post the Tarzan LP right after I run an errand and thanks for reminding me. No hurry. When you can. 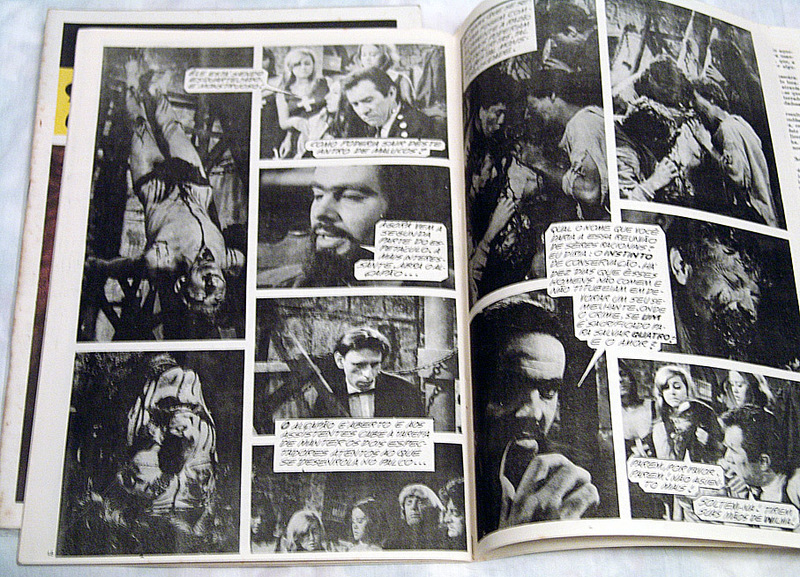 I'm one issue away from completing my set of 1960s Coffin Joe comic books. 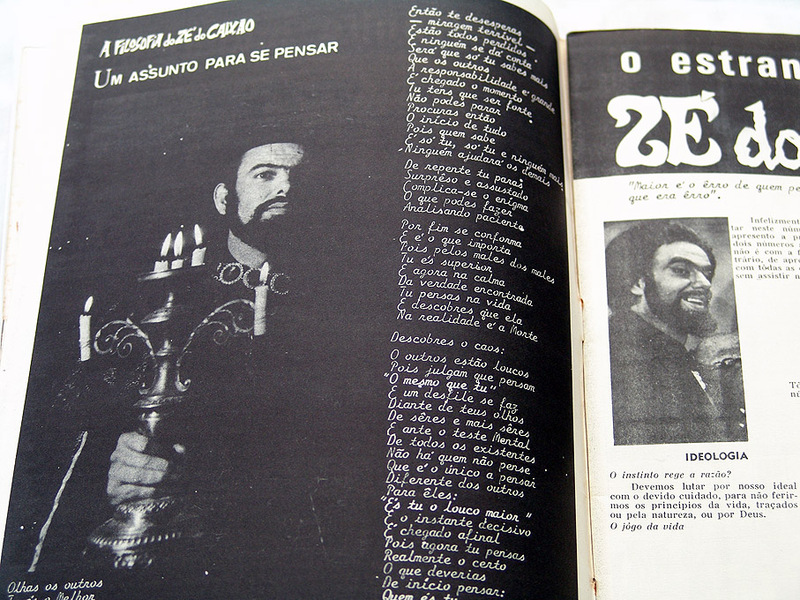 "The Strange World of Coffin Joe" was a six-issue series released in conjunction with the movie of the same name. In "Awakening of the Beast," there is a scene where a newsstand is advertising that they have "the complete series" of Coffin Joe comics. Well, I want to be able to say the same thing! I just acquired issue No. 2. I already had issues 3-6. Now all I have left to collect is issue No. 1. Then I will have the complete series. Of course, the first issue is the rarest and most expensive. But I'll get it eventually. 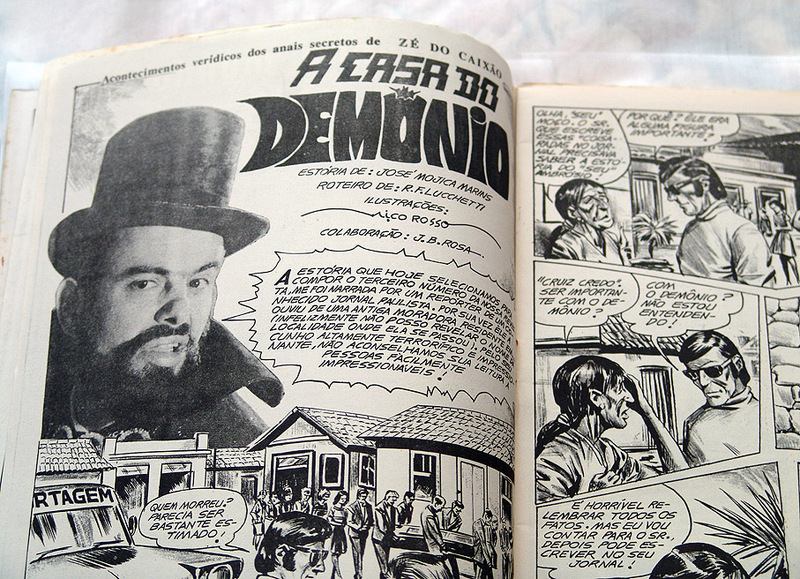 Then I'll have Coffin Joe comic book supremacy. The comics look very cool, where did you find them? 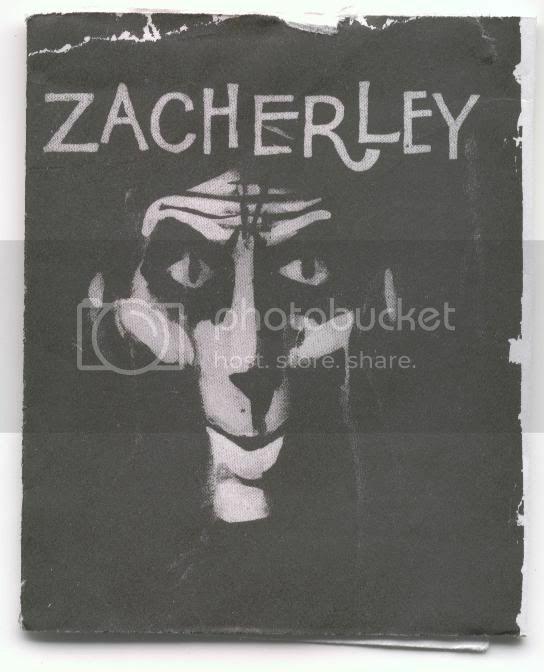 I love the photos and the art work. Something tells me these comics did not get the ''comics code'' seal of approval back in the day! Spiders have all the fun. 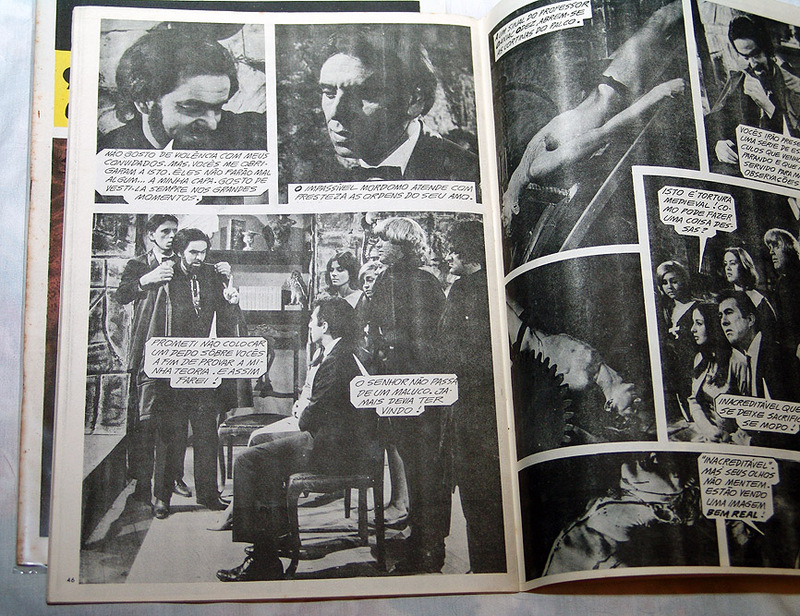 The comics are all from Brazil, bought directly from sellers in Brazil. 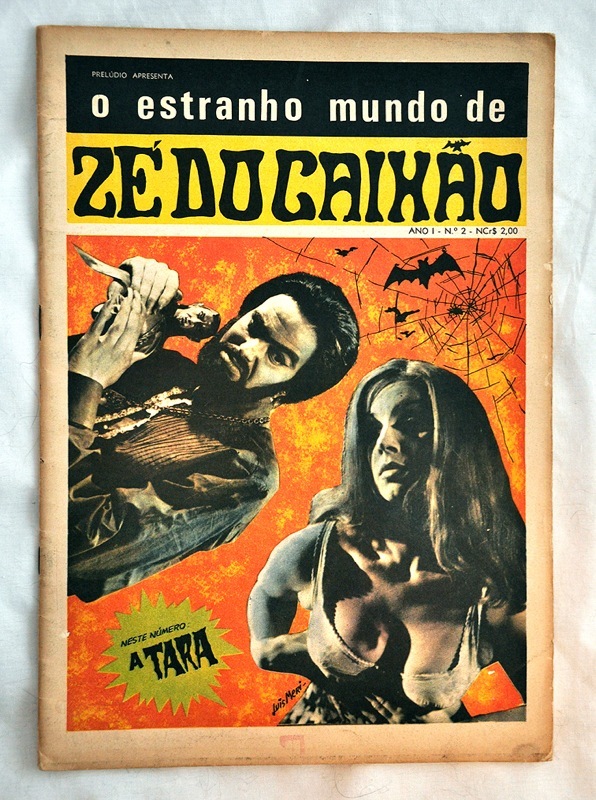 The comics themselves are in Portuguese. Can we see some of the interior pages, Ray? I'd love to see what the interior art looks like. 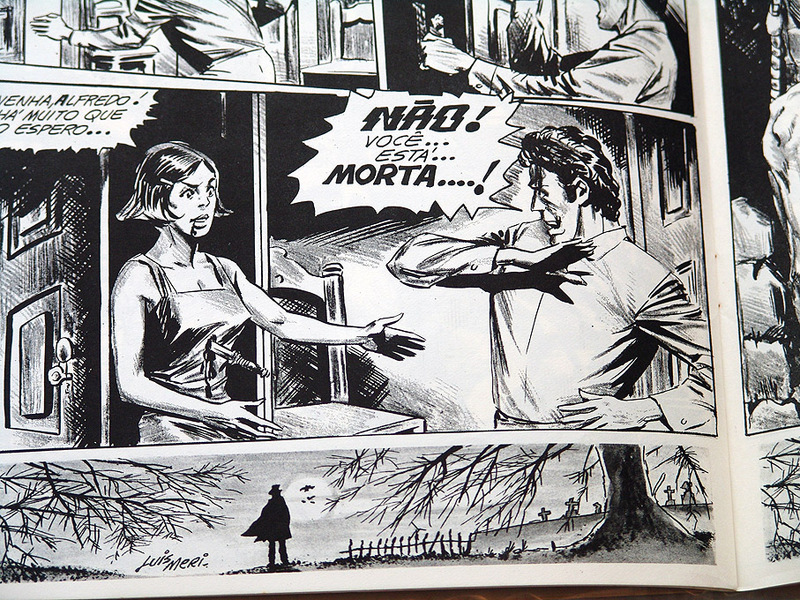 Each comic has at least one EC-style, hand-drawn story and one fotonovel-style story using stills from a Coffin Joe movie and voice balloons. At least one comic had a fotonovel story that was shot just for the book. There are other goodies, like one-page short stories or essays with a single illustration. 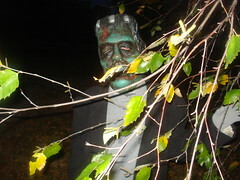 I took these photos last year when I acquired issues 3-6. Looks great!!! 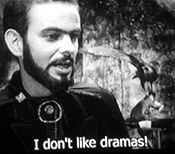 I also likes very much the Coffin Joe movies. Ahh the comics as are in portuguese I can understand well, because spanish and portuguese are similar languages :-) Cool stuff!! !